2016 Stuart Pyramid Fair will be held Tuesday August 9! 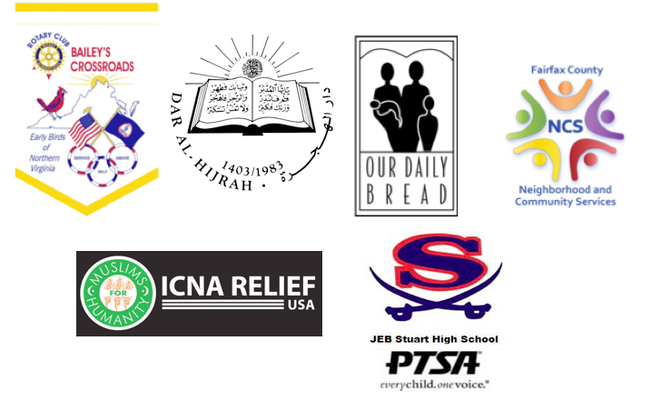 In collaboration with community partners, J.E.B. Stuart High School hosted its first annual pyramid-wide resource fair on August 19, 2015 from 2pm-7pm. The goal was to return 100% of our students to school excited and ready to learn. Our communiy provided school supplies, health and wellness resources, and important information for parents to help get the 2015-2016 school year off to a great start! Bailey's Crossroads-Seven Corners Revitalization Corp.
Hoffheimer Security & Telephone Systems, Inc.